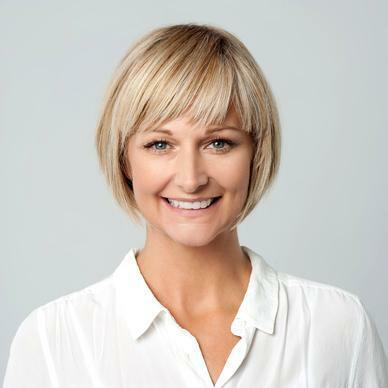 Amy Williams is a freelance journalist based in Southern California and mother of two. As a parent, she enjoys spreading the word on positive parenting techniques in the digital age and raising awareness on issues like cyberbullying and online safety. It goes without saying that everyone wants to belong and to be accepted, but sometimes there are circumstances that prevent that from happening. This is sometimes the unfortunate experience of children with craniofacial conditions, facial differences that impact the face or head. While all children are deserving of love and affection, people with facial differences are far too often on the receiving end of stares, insensitive comments, or even teasing and bullying. The problem is that bullying can, and often does, leave emotional scars that can lead to self-esteem issues, depression, or poor academic performance. One study, in fact, finds that between nine and 15% of kids are on the receiving end of chronic teasing as well as bullying that can cause harm. Parental encouragement and greater education efforts to inform people about facial differences can play a role in protecting children with issues ranging from cleft lip and palate to Apert’s Syndrome. Additionally, there are other things that can be done to assist children who have these or other medical conditions. 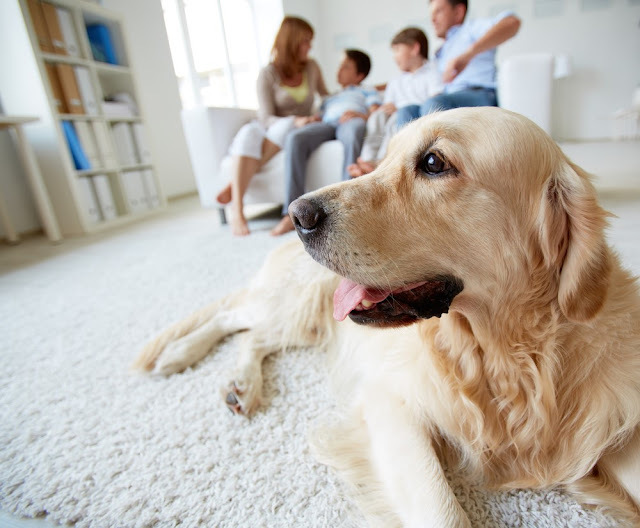 For instance, pets provide proven psychological benefits for families and children. Cats, dogs, and other animals can help children facing issues like low self-esteem and resiliency. Read on to learn about some of the benefits of having pets in the home environment. Owning pets can help to decrease levels of stress. For instance, rhythmic petting not only can benefit cats or dogs, but also can benefit the children who pet them. While a human pets an animal, the hormone oxytocin (sometimes called “the bonding hormone”) is released in the body. Oxytocin relieves anxiety, which helps to bring down blood pressure and to lessen stress. When children are responsible for walking, feeding, combing, bathing, and looking after pets, they will develop more self-worth since they will be playing an integral role in the lives of their beloved animals. As well, because pets can receive and bestow love, children can benefit from this unconditional affection. It will also teach personal responsibility and accountability, which are important qualities that will help kids to develop a good work ethic and moral compass. Sometimes people who do not feel a sense of belonging do not go out into the world as much as they should. They may not get the benefit of regular exercise and movement which our bodies need. Owning a pet encourages children to be more active since they will need to take their dogs out for walks and for play time. Outside they may meet other pet owners and cultivate their social lives. Increased physical activity is good for the body and reduction of anxiety levels, too. Pets help children having a difficult or challenging day to smile despite what may have happened at school or in other parts of their lives. Whether it’s their boundless energy, their wagging tails, or their funny antics, pets truly make children happy. When children are amused by their pets' behavior, their dopamine and serotonin levels will increase, which will lead to feelings of calmness and happiness. Children who lack a sufficient amount of social interaction with other people can benefit from owning pets. Bonding with an animal can improve emotional ties with family members and other children. Indeed, pets at home can benefit children who don’t have a lot of friends or who lack social networking opportunities. When they take their dogs for a walk, for instance, they can meet and talk to different people in the neighborhood along the way. A word of caution here: children need to understand that not all dogs they meet while walking their own dogs are friendly. So they need to be taught to ask for permission before seeking to pet someone else’s dog. It’s also a good idea to avoid contact with stray dogs. 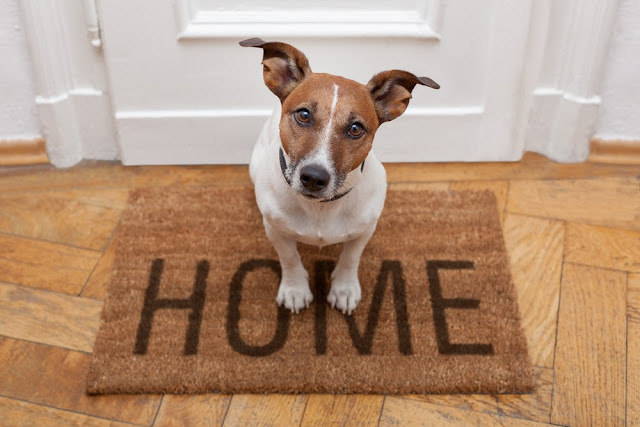 The psychological benefits of pets at home improve children’s lives in a multitude of ways. Families from all walks of life can benefit from a pet. Parents who believe that their own children may benefit from having family pets, perhaps cats or dogs, should first assess whether pets will fit within their family dynamic. And if they decide to proceed, they will see how psychologically beneficial pets at home can really be.